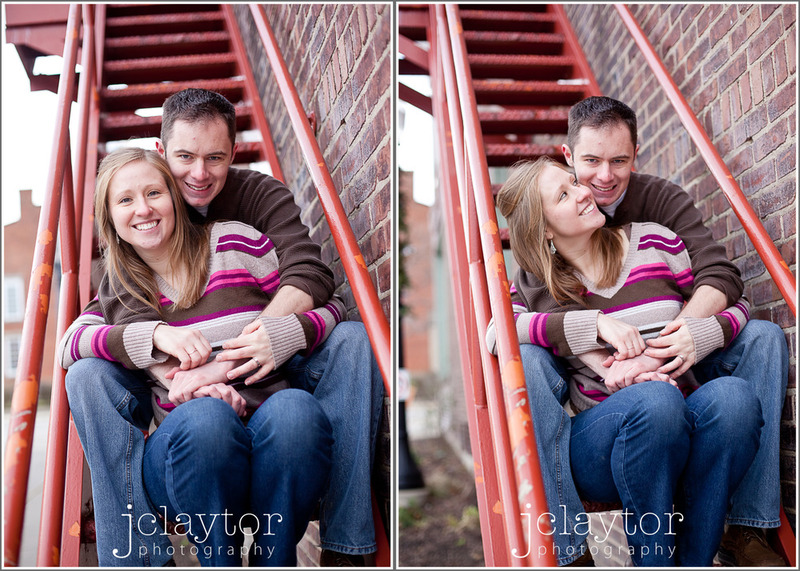 Our one hour photo shoot turned to 2 hours in what seemed like no time at all. 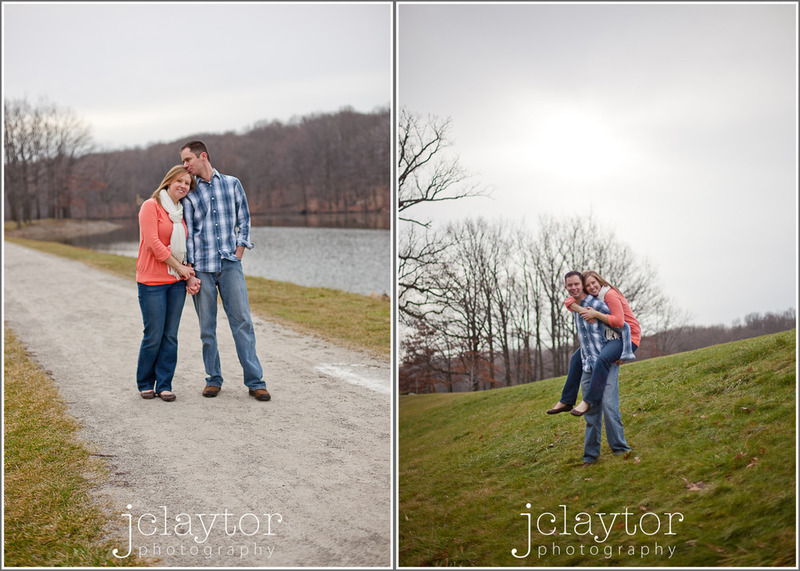 We had so much fun walking around, talking and snapping pictures. 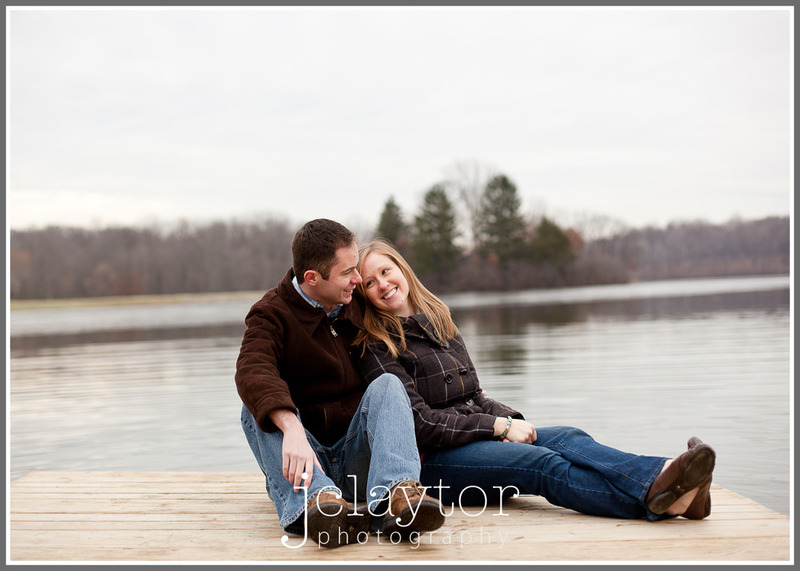 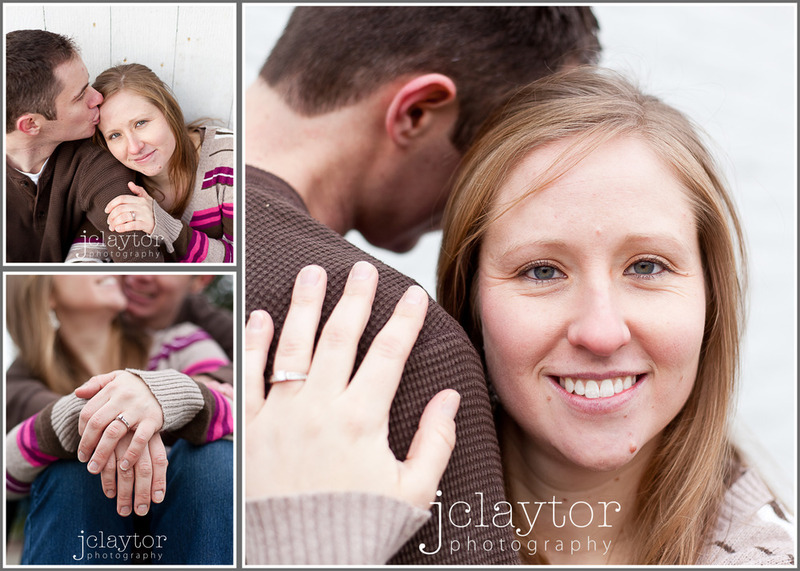 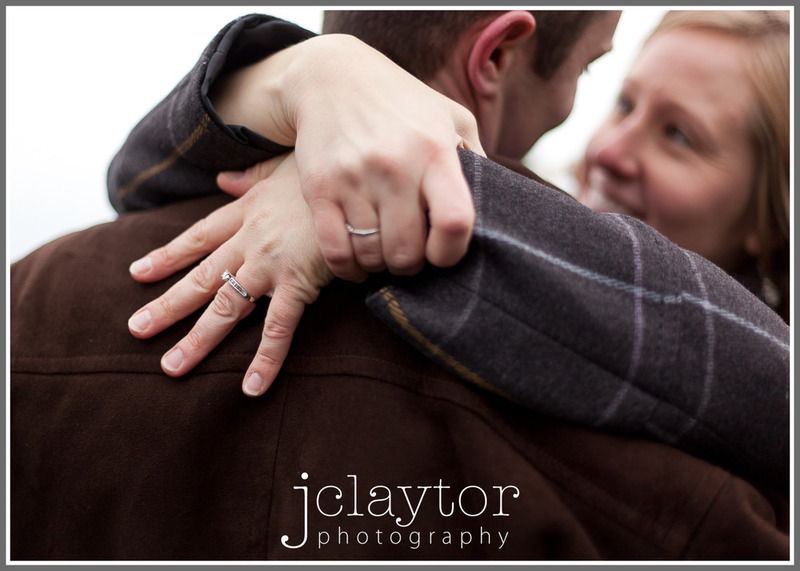 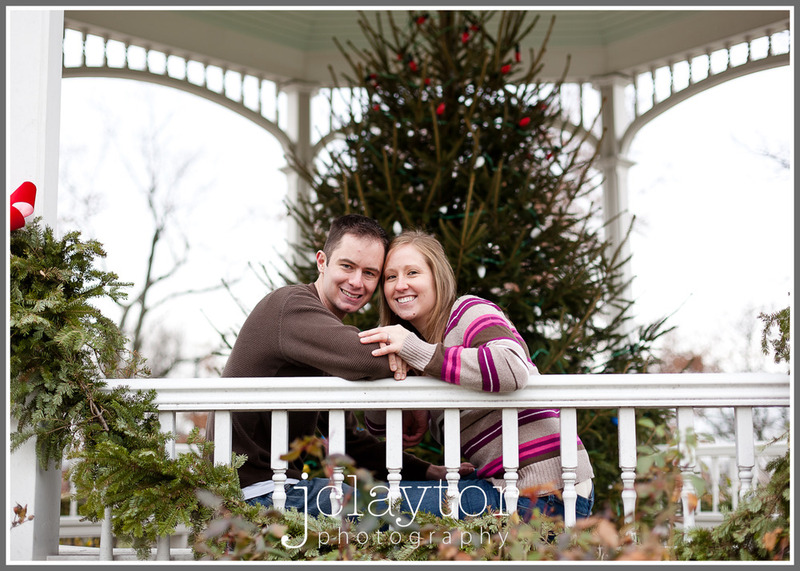 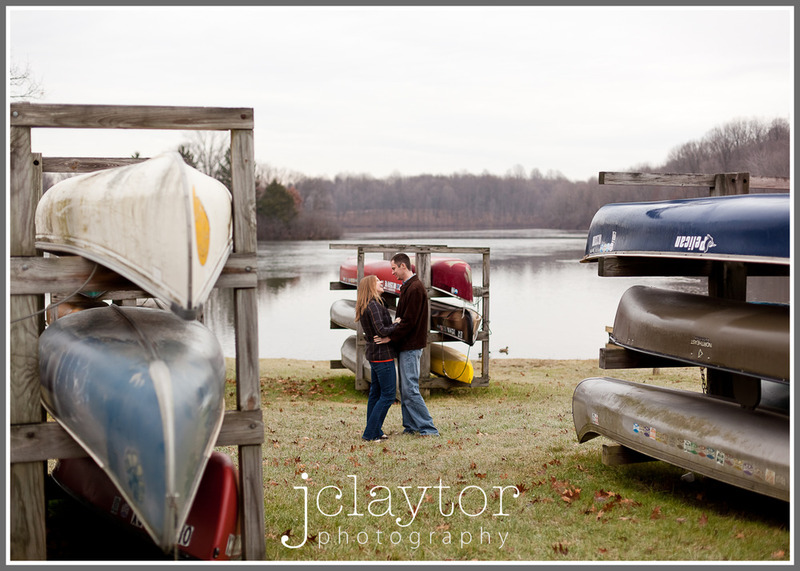 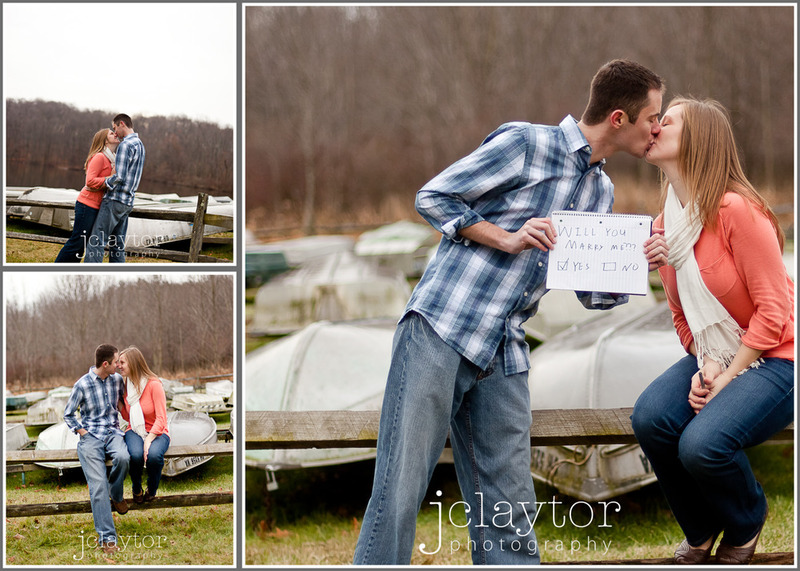 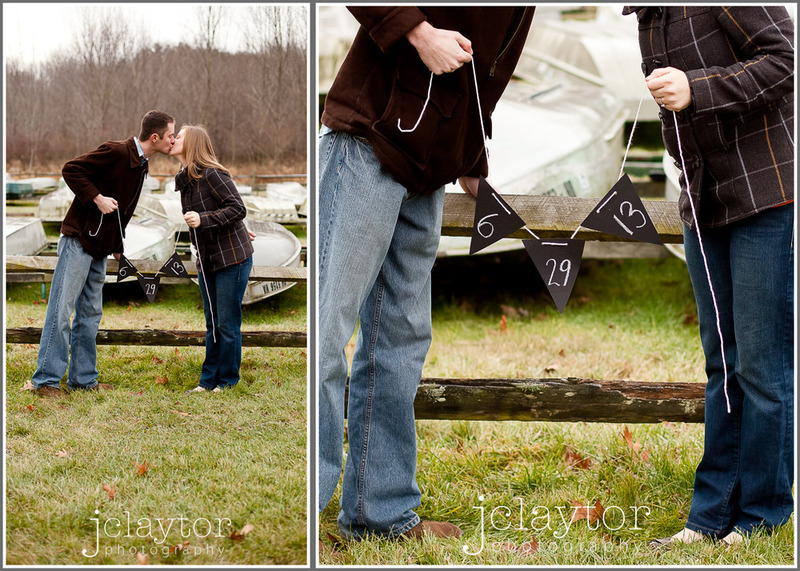 I love engagment shoots because I get to know a couple and see what they are about before their big day. 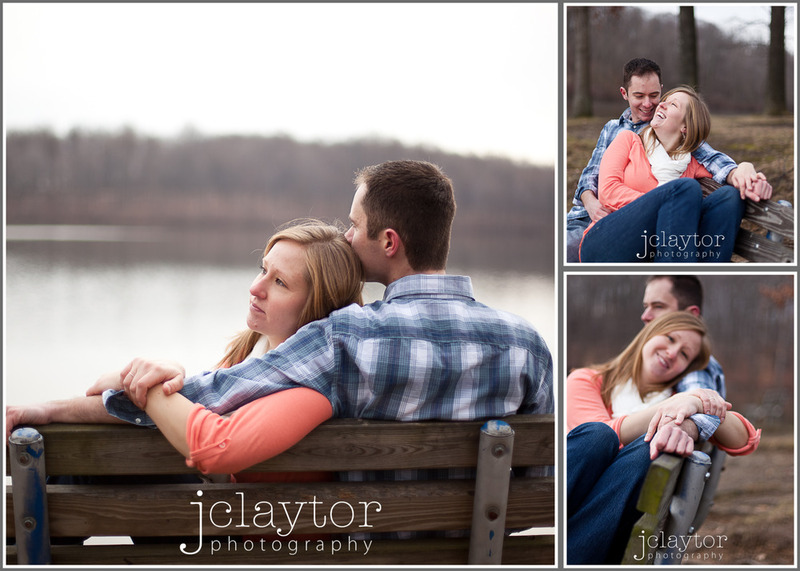 Jonathan and Alyssa are so easy to be around and just as nice as can be. 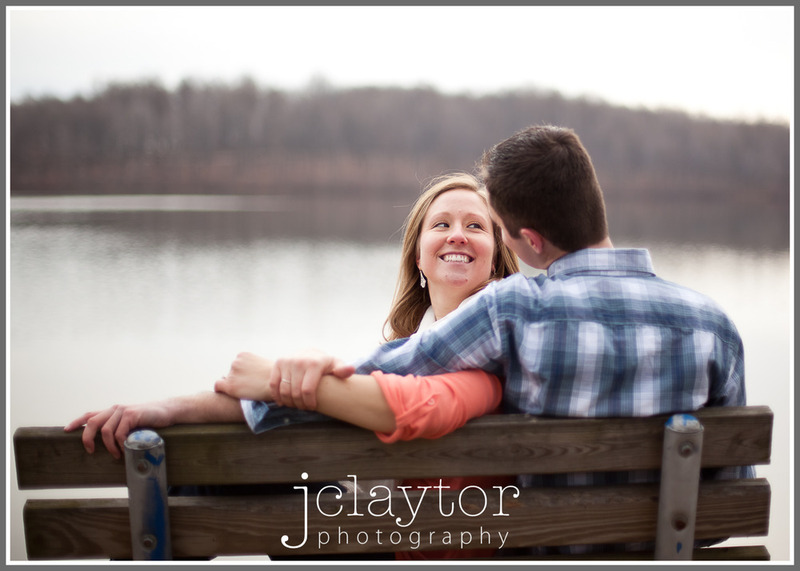 Plus, its obvious they are in love:) These two made me forget my fingers and toes were numb because I was enjoying capturing the two of them together. 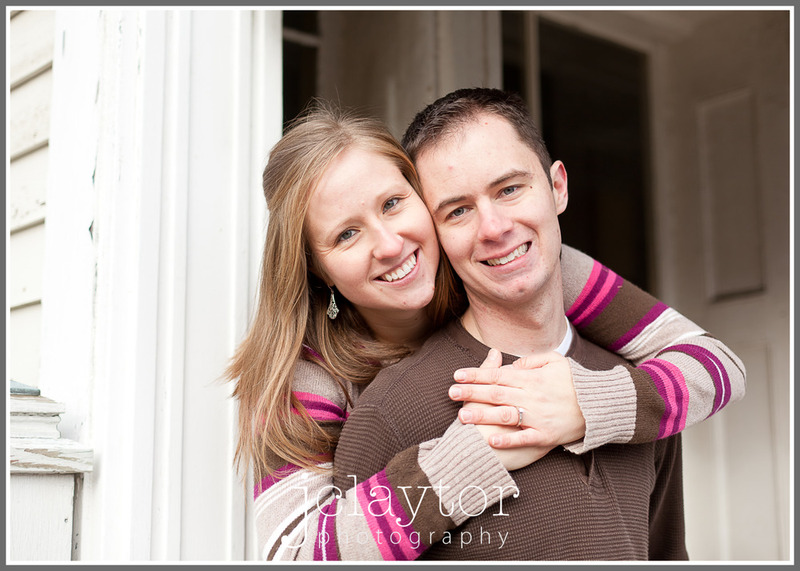 I can’t wait for their wedding day this coming June!